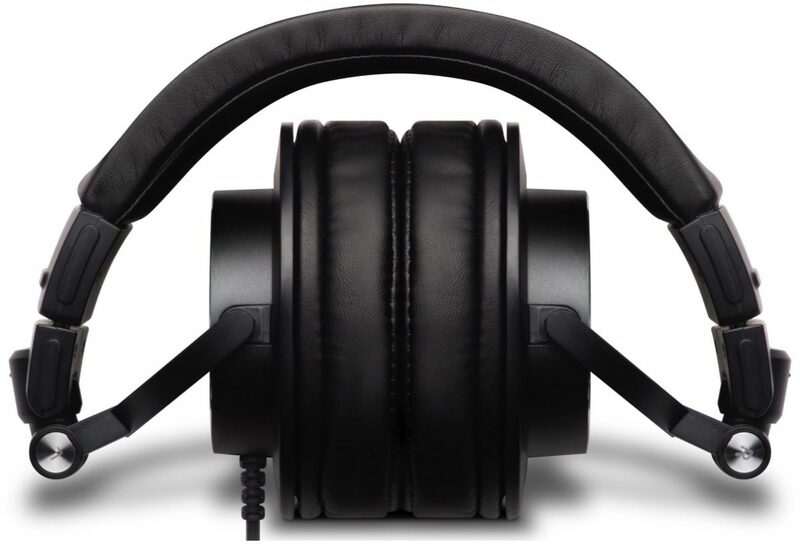 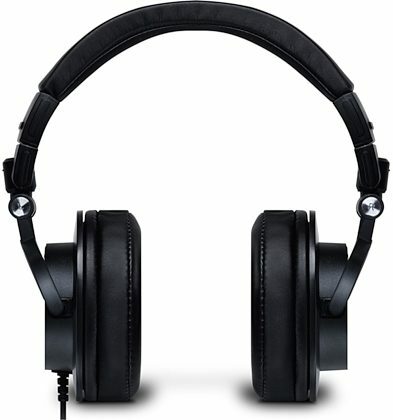 PreSonus HD9 professional studio headphones feature 45 mm dynamic, neodymium drivers in a closed-back acoustic design that provides superior listening isolation and reduces headphone bleed. Its tailored frequency response extends all the way from 10 Hz to 26 kHz, with accurate bass response, enabling precise mixes. 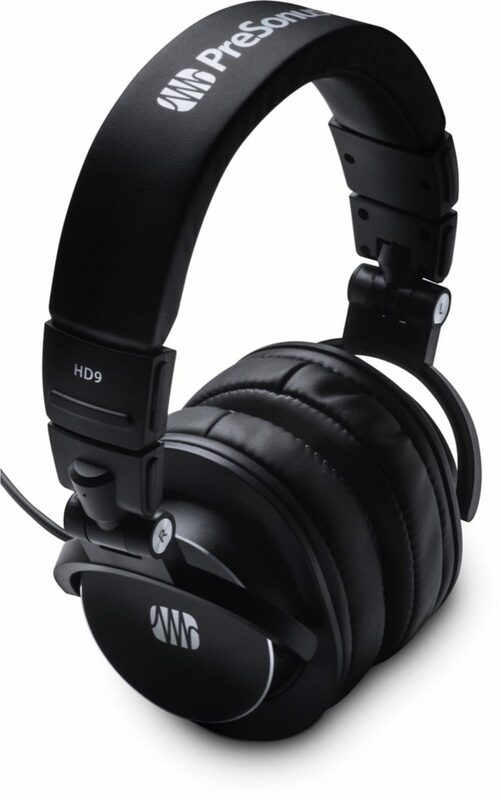 The HD9 offers high power handling (900 mW per channel into 40 ohms) while providing comfort, durability, and reduced listening fatigue.